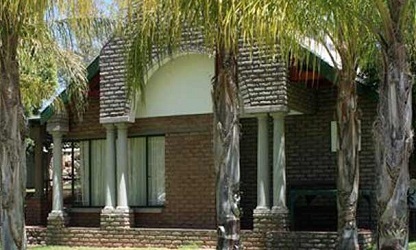 The 3 star De Werf Lodge situated in Keimoes, Northern Cape, offers accommodation in 18 bedrooms with en-suite bathrooms and air conditioning. 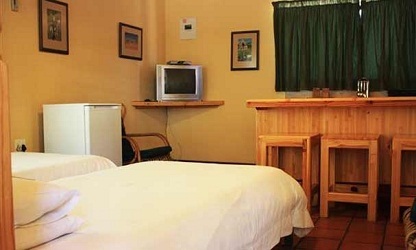 The bedrooms all have a bar fridge, DSTV, tea and coffee making facilities, patio, braai facilities, and double or twin size beds. 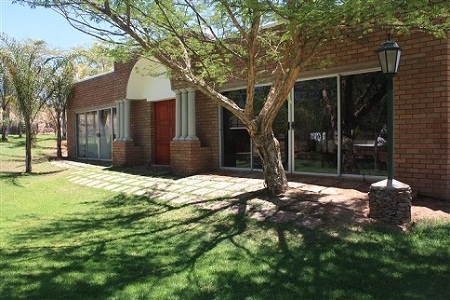 De Werf Lodge also offers conference facilities, a wedding venue for 140 guests, spa, mini gym, equipped kitchen, bar, swimming pool, koi pond, shop, chapel for 65 guests, restaurant, lapa, Wi-Fi Internet access, and braai facilities. 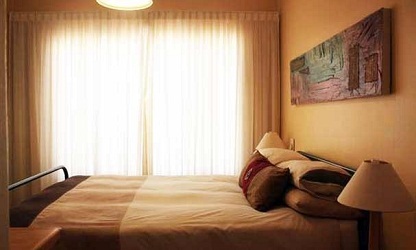 Keimoes is approximately 40km away from Upington which offers canoeing on the Orange River, Kalahari Oranje Museum, wine tours at the Orange River Wine Cellars, cruises on the Orange River, nature reserves, game drives, and various restaurants, bars and businesses.